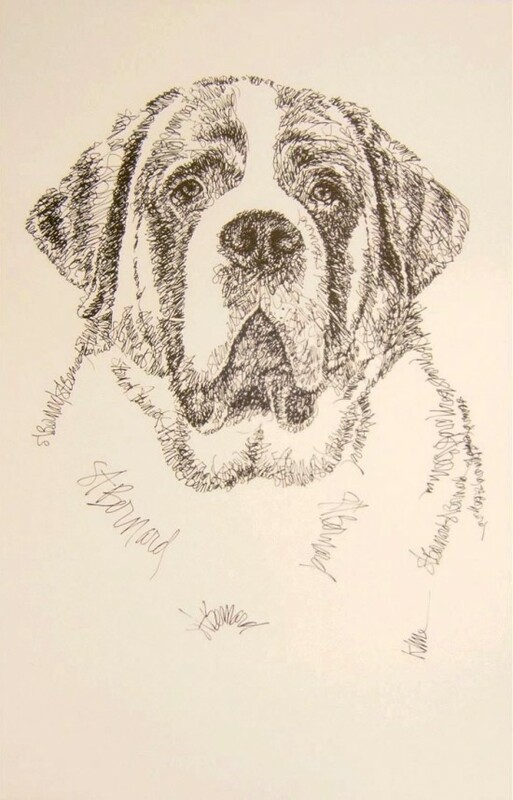 Florida-based artist Stephen Kline has created a new artistic technique that allows him to draw detailed portraits of dogs, using only text. 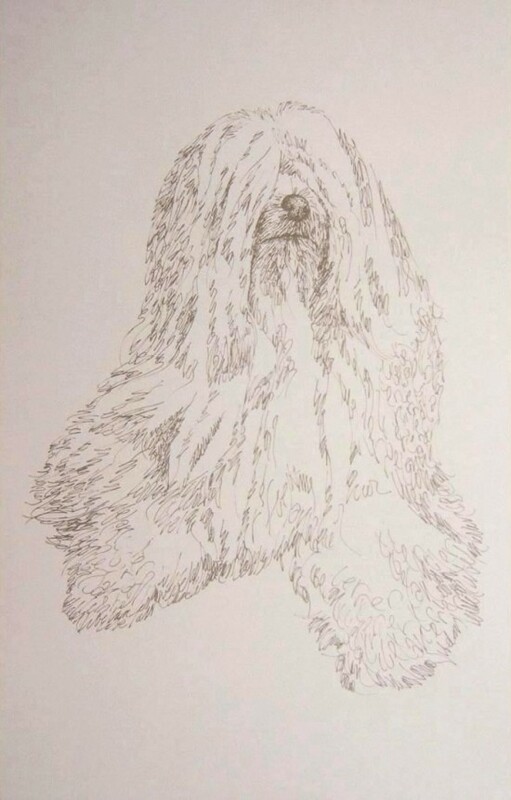 For example he can draw the portrait of a poodle just by writing the word ‘poodle’ a few hundred times. 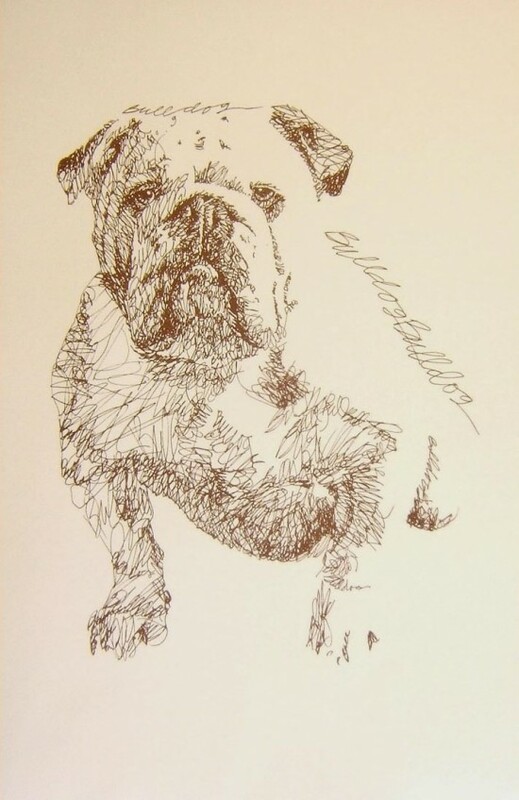 You’d think writing the same word so many times would eventually get boring even for the most patient artist, but Stephen has so far created hundreds of these brilliant litographs of every dog breed you can think of. 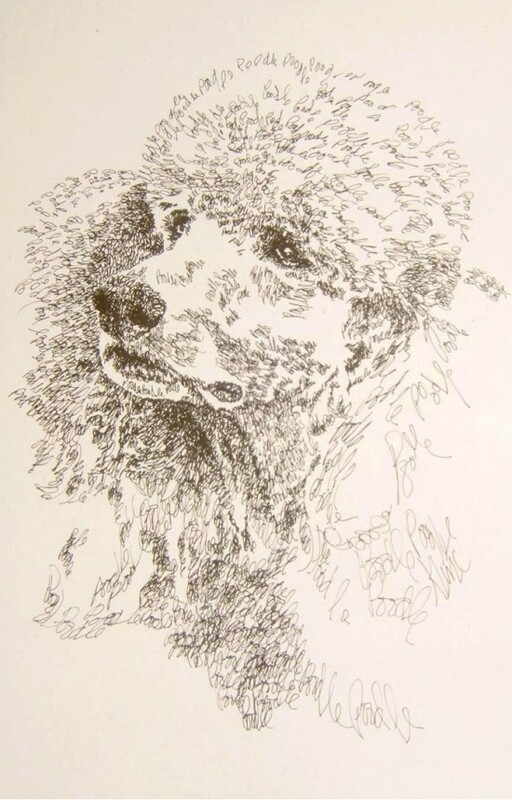 Stephen Kline introduced his Lines of Language technique in 1999, and since then he’s gained thousands of art-collecting fans from 20 different countries and every state in the US. 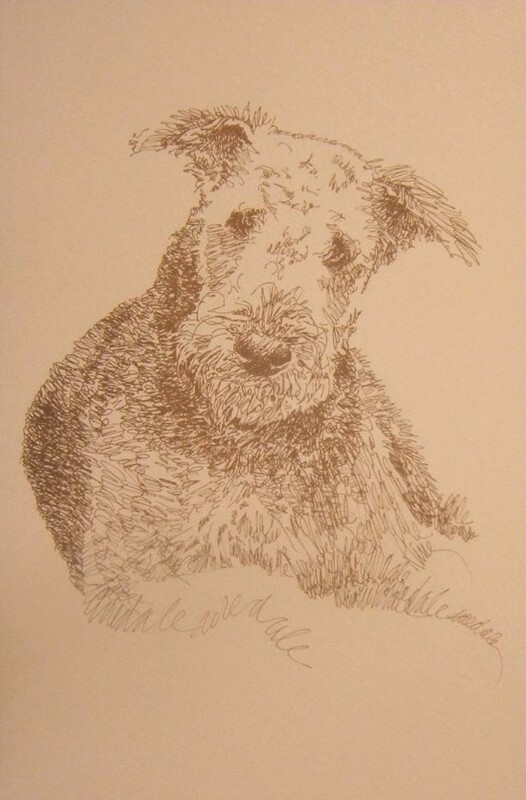 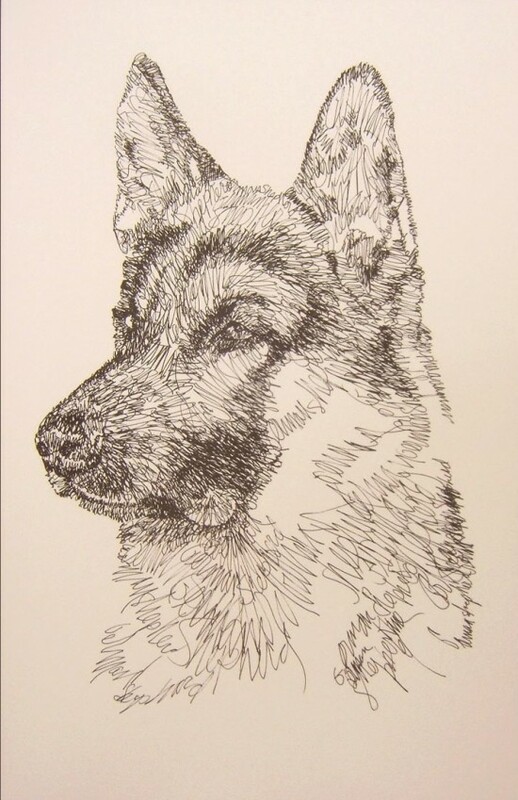 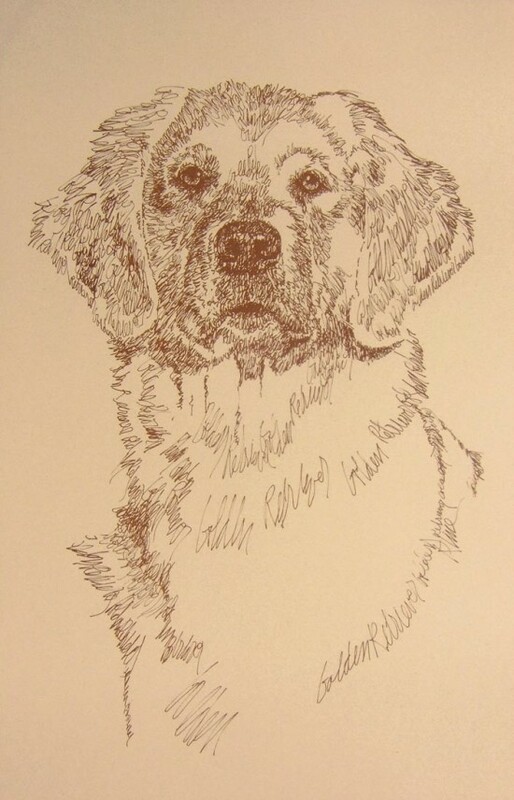 His litographs have so far generated tens of thousands of dollars for dog rescue centers around the world.